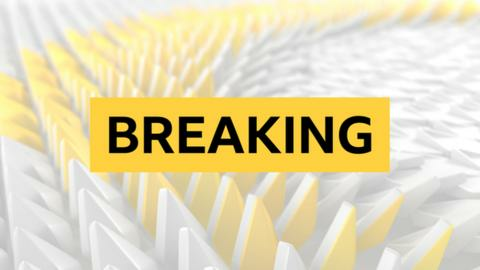 Former England manager and Tottenham midfielder Glenn Hoddle remains in a "serious condition" in hospital after suffering a heart attack on Saturday. Hoddle, who is "responding well to treatment", collapsed after appearing on BT Sport on his 61st birthday. The station's Saturday afternoon football results show was cancelled as a result. A spokesman for Hoddle said: "The family are grateful to everyone in the football family - and beyond - that have sent kind messages of support. They are very much appreciated.